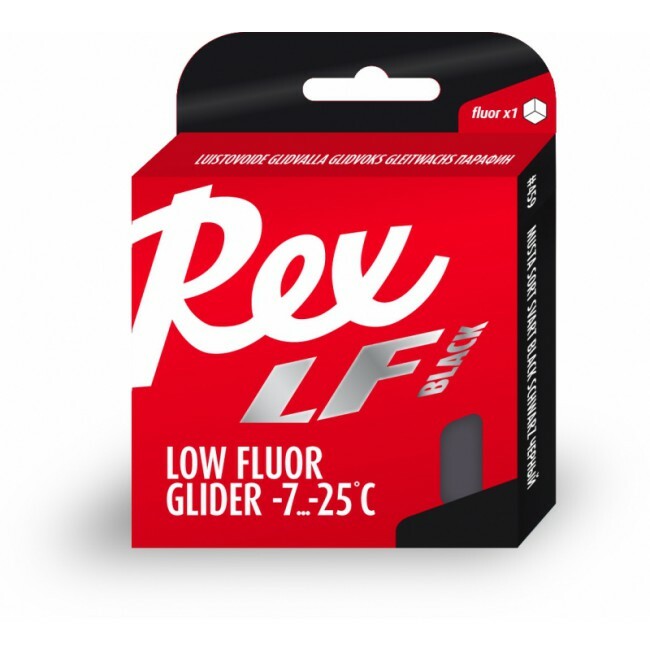 The king of the LF Low Fluors! Identical to the storied RCF Graphite. Works best in moist freezing conditions but is widely used as a base for HF High Fluors in any condition.